For SRF: M. Sc. in Botany/ Life Science/ Forestry/ Horticulture/ Biotechnology with good academic record and two years of research experience in allied field. For SRF: M. Sc. in Botany/ Life Science/ Forestry/ Biotechnology with good academic record and two years of research experience in allied field. For JRF: Experience in the relevant field. Pre-Ph. D. Qualified candidates will be preferred. 4 Extraction, purification and characterization of L- asparaginase from Fusarium sp. For SRF: M. Sc. 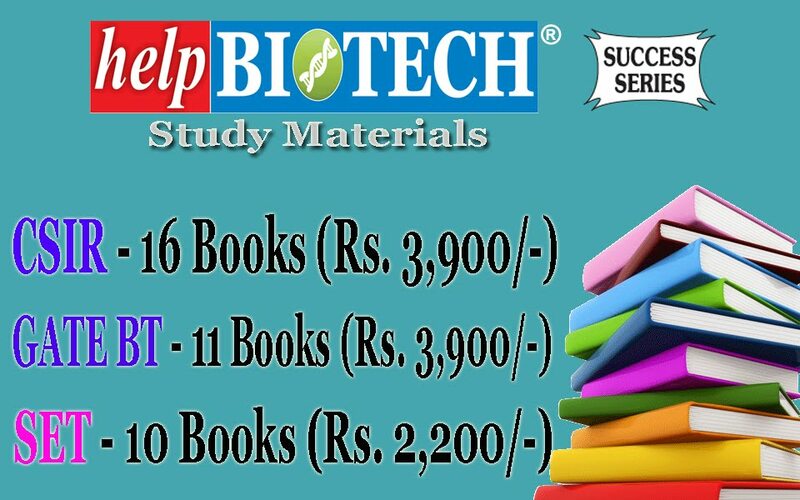 in Microbiology/ Biotechnology with good academic record and two years of research experience in allied field. For JRF: M. Sc. in Microbiology/ Biotechnology with good academic record. For SRF: Research experience in the relevant field as evidenced by publications. Pre-Ph. D. Qualified candidates will be preferred. For JRF: Research experience in relevant field. Pre-Ph. D. Qualified candidates will be preferred. For SRF: M. Sc. in Botany/ Life Science/ Biotechnology with good academic record and two years of research experience in allied field. 6 In vitro propagation of Tainia penagiana Hook. f, Phaius tankervilleae (Banks) Blume and Pomatocalpa decipiens (Lindl.) J.J.Sm. for introduction into the natural habitats. 8 Neuroprotective effect of Geophila repens in Alzheimer disease-A pivotal role for modulating oxidative stress. For SRF: M. Pharm (Cology/ Chemistry/ Cognosy/ Biotechnology); M. Sc. in Biotechnology/ Botany/ Biochemistry/ Life Science/ Zoology with good academic record and two years of research experience in allied field. For JRF: M. Pharm (Cology/ Chemistry/ Cognosy/ Biotechnology); M. Sc. 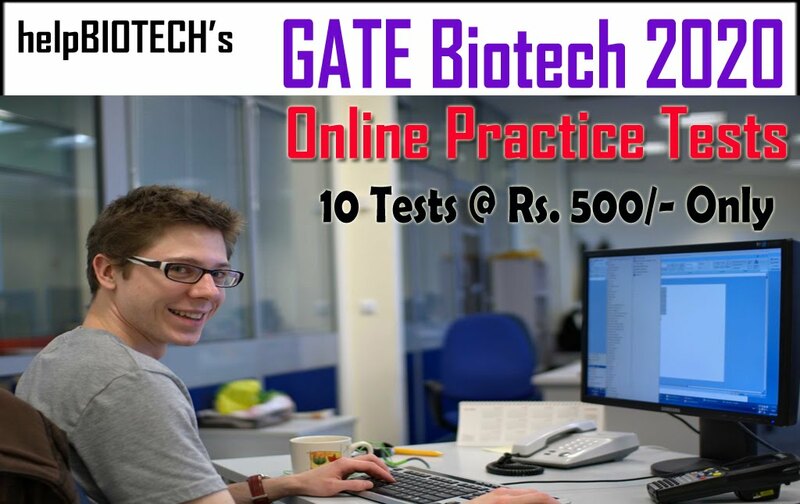 in Biotechnology/ Botany/ Biochemistry/ Life Science/ Zoology with good academic record. For SRF: Research experience in animal handling. 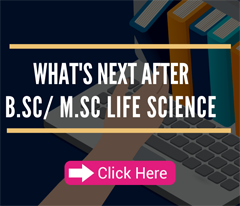 For SRF: M. Pharm (Cology/ Chemistry/ Cognosy/ Biotechnology); M. Sc. in Biotechnology/ Botany/ Biochemistry/ Life Science/ Zoology with good academic record & two years of research experience in allied field. For SRF: M. Sc. in Botany/ Biotechnology with good academic record and two years of research experience in allied field. For Field Asst. : B.Sc. or +3 Sc. in Biotechnology/ Life Science. For SRF: M. Sc. in Botany/ Biochemistry/ Biotechnology with good academic record and two years of field and lab. research experience in allied field. For JRF: M. Sc. 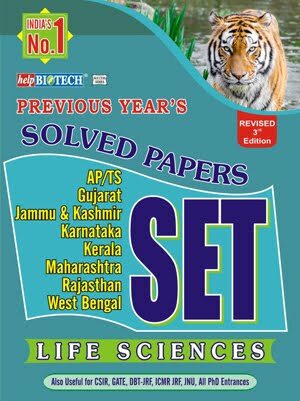 in Botany/ Biochemistry/ Biotechnology with good academic record. For SRF: Publications in the relevant field. Pre-Ph. D. Qualified candidates will be preferred. For JRF: Field and Lab. Experience in the relevant field. Pre-Ph. D. Qualified candidates will be preferred. For SRF: M. Sc. in Botany/ Biotechnology/ Microbiology with good academic record and two years of research experience in allied field. For JRF: M. Sc. in Botany/ Biotechnology/ Microbiology with good academic record. Research experience in the relevant field and publications. For JRF: M. Sc. in Botany/ Life Science/ Forestry with good academic record. For Field Asst. : B.Sc./+3 Sc. with Botany as a subject. Experience in the relevant field. Pre-Ph. D. Qualified candidates will be preferred. Dr. C. Kalidass Scientist 16 Mass production of microtubers of potato through tissue culture.